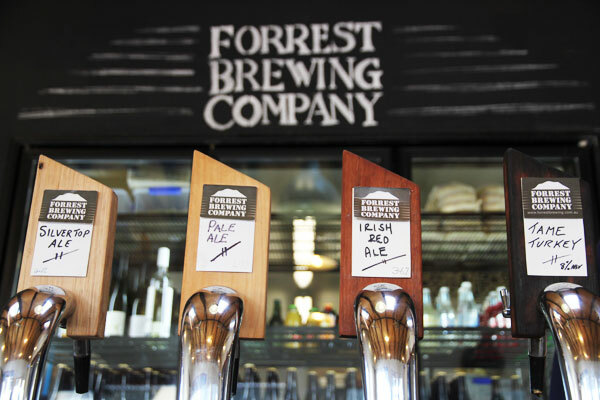 Nestled in the Otways is one of Victoria’s most inviting microbreweries: Forrest Brewing. 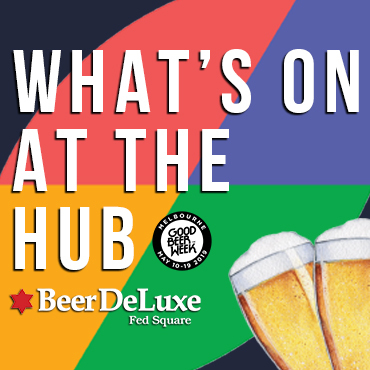 Based in the town’s former General Store it combines craft beer, wholesome rustic food and a passion for mountain biking under one roof. And now they’re after someone to help run the show. â¨â¨We are keen to speak to self-motivated, energetic and customer focused ‘team’ players. â¨â¨Forrest is located two hours from Melbourne â one hour from Geelong – 30 mins from Lorne, Apollo Bay or Colac. â¨Send your application and resume to info@forrestbrewing.com.au.Â â¨Applications close Friday 6th September.Â â¨â¨If you would like to speak to someone about the position, serious applicants can call Brodie on 0449 100 539.